Now with FDM AND SLA! Our difference is speed—simple as that. At 3D Labs, we take an idea from your head and deliver it to your hands, with unparalleled efficiency. When you provide a design, we provide the timing and quality that matter, and we deliver on both fronts. We specialize in production parts, prototyping, jigs & fixtures and medical applications. 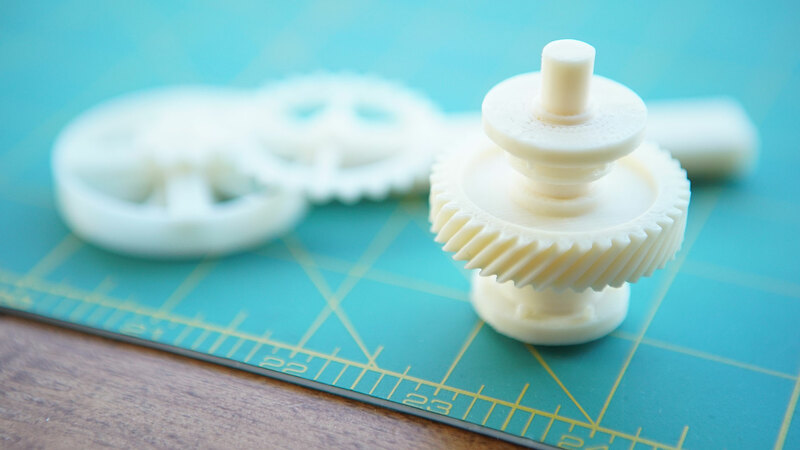 We are here to provide 3D Printing services and consultative support for Grand Rapids, Holland, Kalamazoo, West Michigan and beyond. 3D Labs enables manufacturers and healthcare providers to bring ideas to life in a fraction of time and cost – allowing products to speed through the test phases, be approved, and get to market faster than ever before. 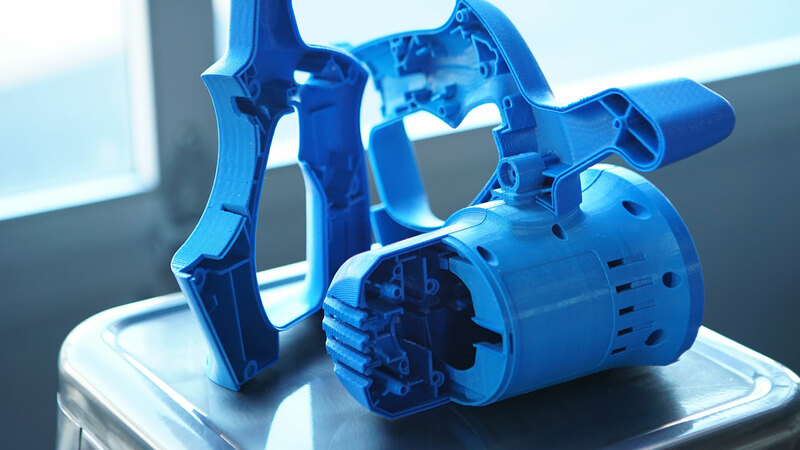 We use industrial 3D printers designed for manufacturing on demand, high quality production parts, prototypes, jigs, fixtures, gauges, medical simulations and more. We print in ABS, ASA, Nylon in multiple colors. Contact us to start the conversation about how 3D printing can help your business succeed. 3D Labs is proud to promptly serve the 3D printing needs of Grand Rapids and all of West Michigan easily from a central location. From big businesses to individual customers, 3D Labs works with clients from multiple industries and all walks of life. 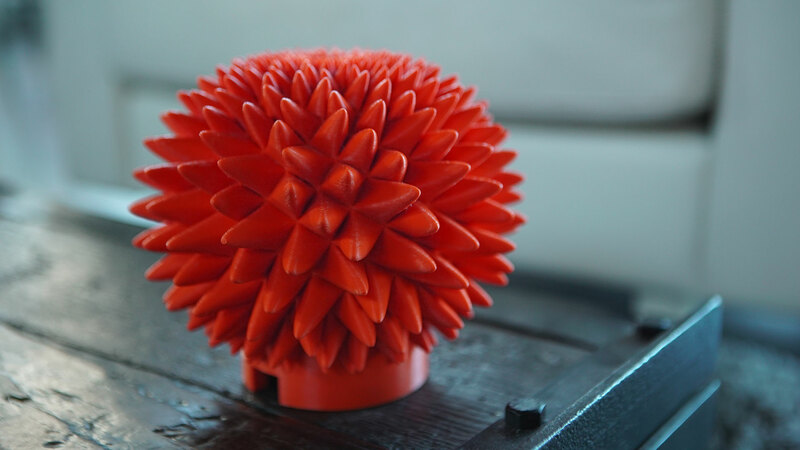 Here is a brief 3D printing gallery from a variety of projects and industries. Much of our work is proprietary to our clients so we are unable to share everything. We specialize in unique applications, so please contact us to discuss your special requirements.